Vote for ChannelPro Reader’s Choice Awards Now! The Channel Company is in the midst of the 2017 ChannelPro Reader’s Choice Awards voting process. 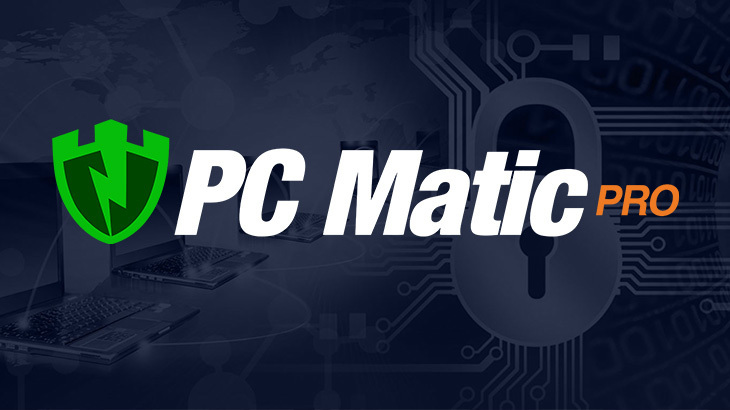 PC Matic Pro has been nominated for Best Endpoint Security Vendor; but, to win — you must vote! Please, take the time to have your voice be heard. Click here, to start the survey and share your opinions on various vendors in the IT industry. The results will be shared in August. We’ve made the list as a nominee, now we need your help to bring the win home!! Be sure to vote, not just for the best endpoint security vendor, but for each and every category. We will keep you posted on the results! PC Matic Pro - Channel Channel Company, ChannelPro, pc matic pro. permalink.